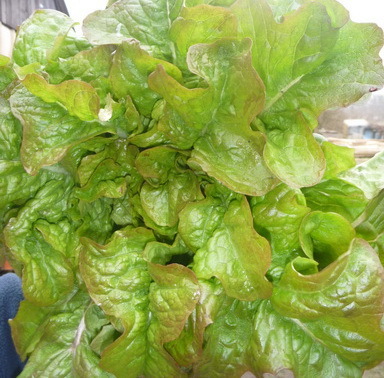 LOCAL ORGANIC: Fresh spinach - Picked daily when in season. Make salads or steam/cook lightly in other dishes. Great in Green Smoothies! 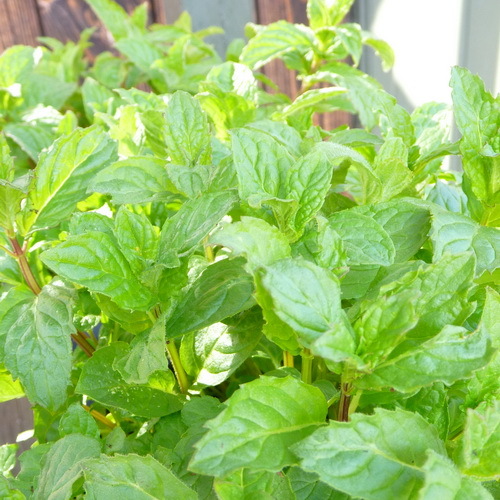 LOCAL ORGANIC: Our own spearmint. An essential of Moroccan cusine - also great on new potatoes and made into a suace for lamb. 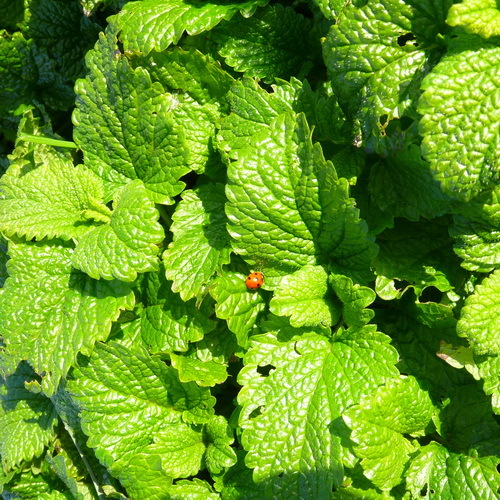 LOCAL ORGANIC: Our own lemon balm - adds a zesty freshness to salads - or use in herbal tea - delicious. This Lady Bird loves it, so will you!! 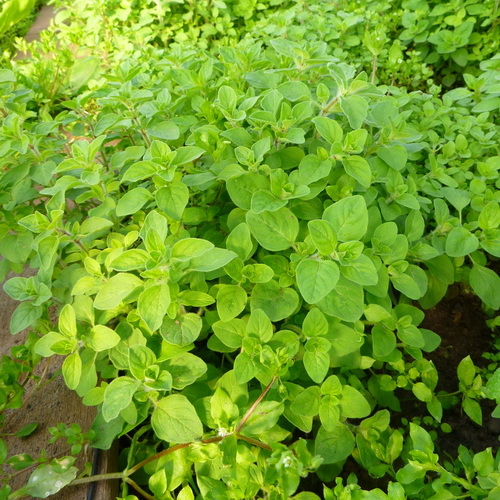 LOCAL ORGANIC: Our own grown oregano. A must for Mediterranean dishes. A classic topping for pizza. 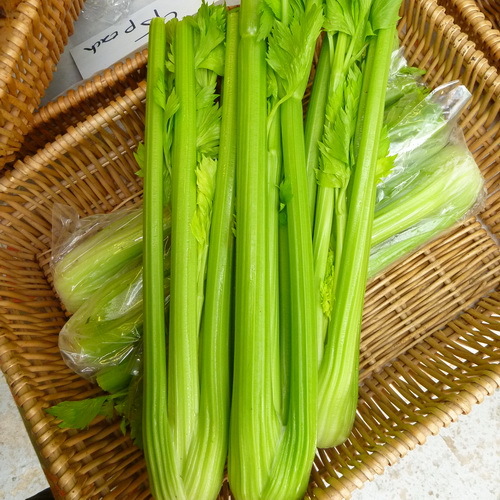 EU ORGANIC: Crisp and tasty celery. 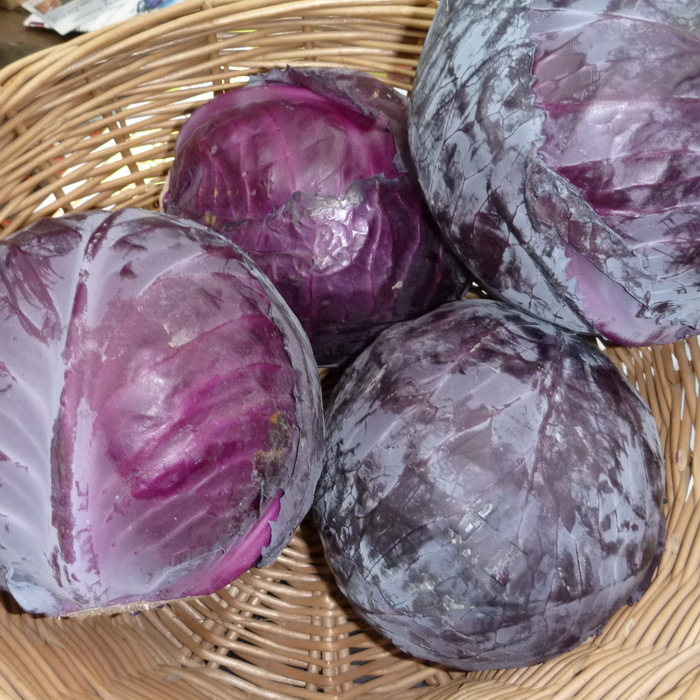 A must for salads, soups, stews and stocks - or served with cream cheese - yummy. LOCAL ORGANIC: Sometimes BIG, sometimes small. 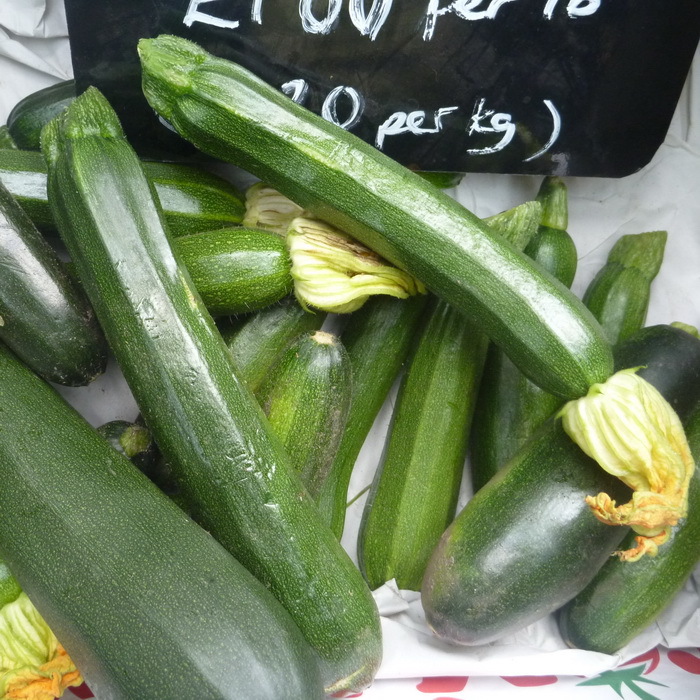 Always crisp and sweet.. Can be enjoyed raw, boiled, steamed or stir fried. Best of all is probably fermented as coleslaw. Don't miss out on this cheap, ready nourishment. EU ORGANIC (Spain): Variety Hass. 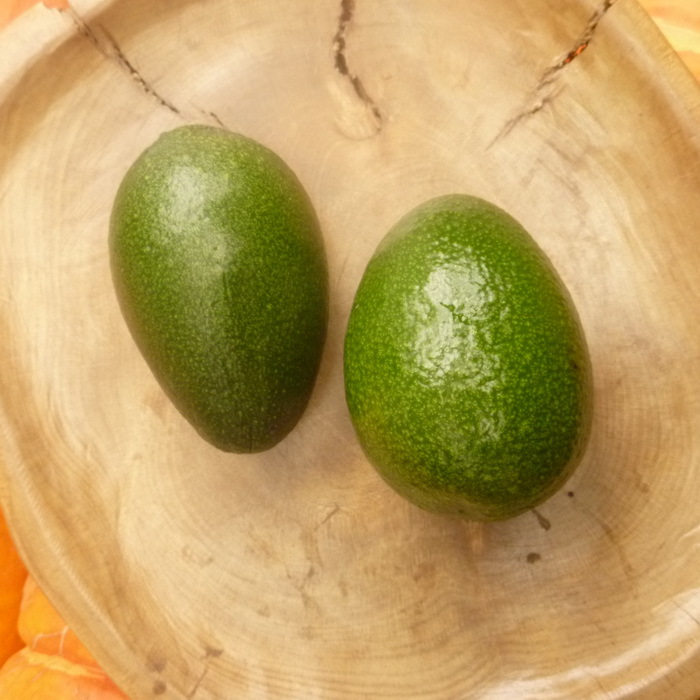 Avocados are such good food, we try to always keep them in stock. 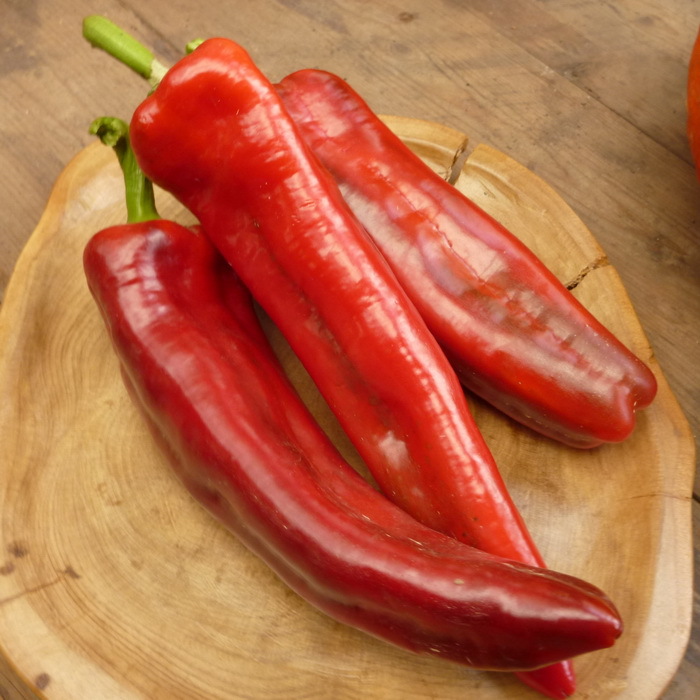 EU ORGANIC(Spain): Juicy sweet red peppers. 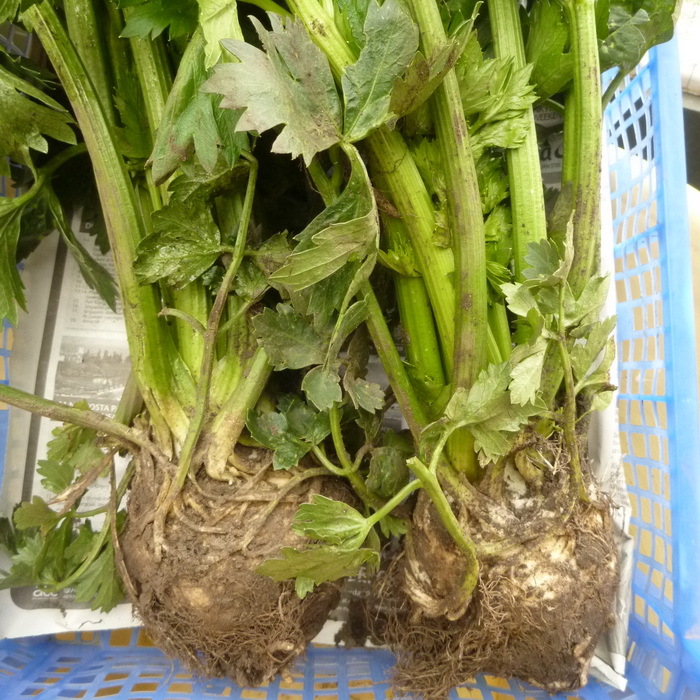 Can be eaten raw in salads or cooked in stews and stir fries. LOCAL ORGANIC: These Carrots have a purple skin and orange centre. They have a good carrot flavour and roast well. LOCAL ORGANIC: Golden Globe has a vibrant orange colour that does not bleed. 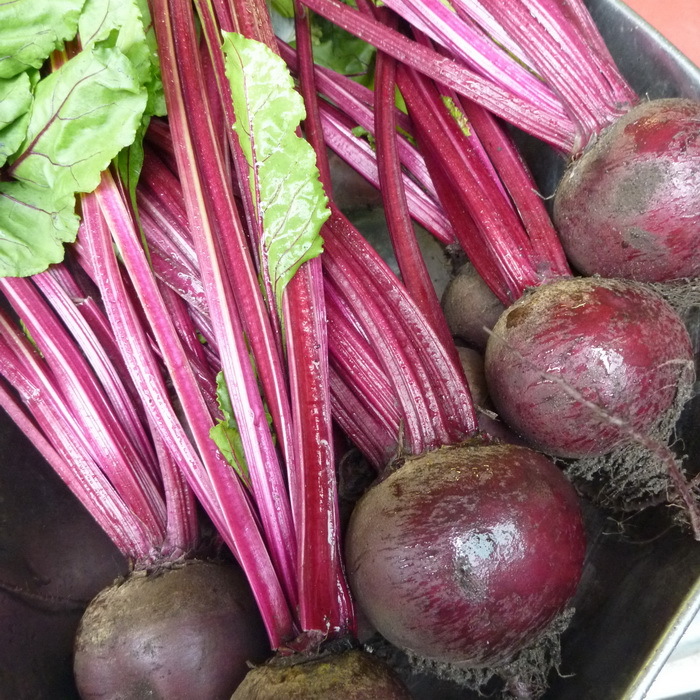 Great flavour with all the same health benefits as red beetroot. 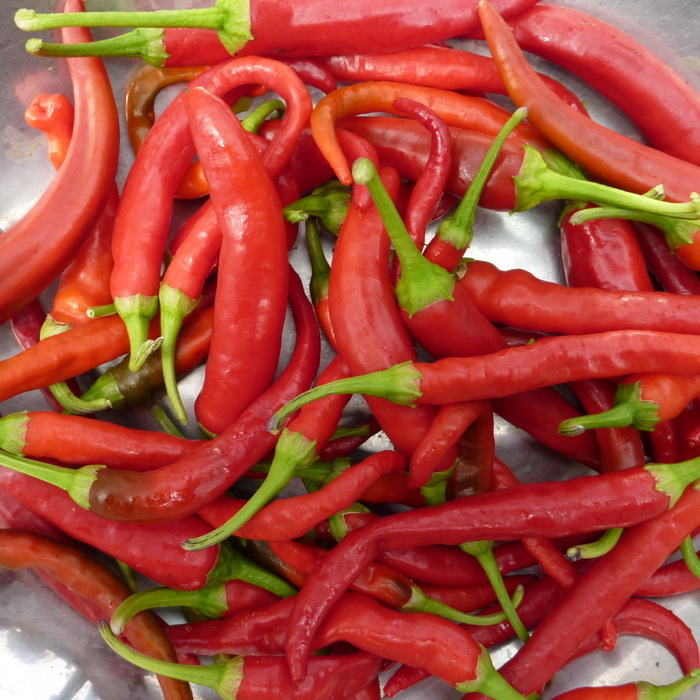 LOCAL ORGANIC: Fiery red chillies for all your spicy cooking needs. Can reduce the heat slightly by removing the seeds. 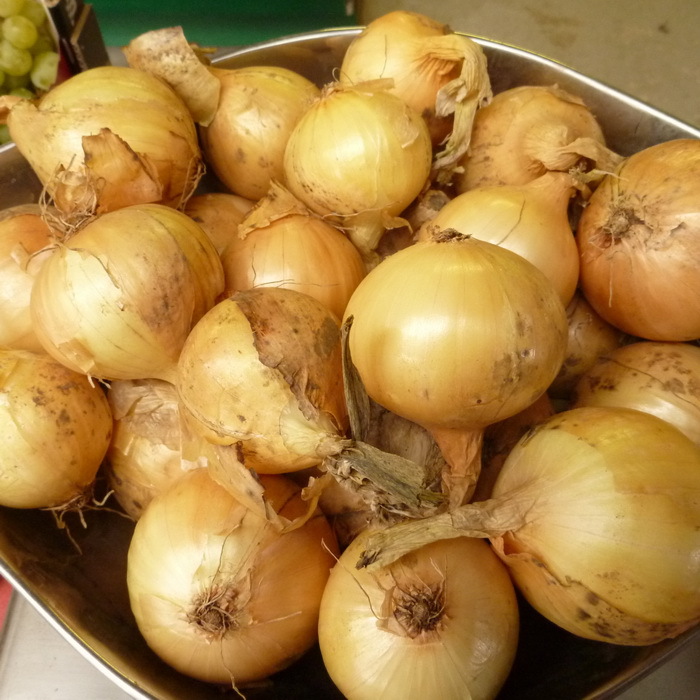 LOCAL ORGANIC: Delicious and wholesome - Great braised, boiled, pickled, or sliced thinly in coleslaw. No sausage and mash should be without it! LOCAL ORGANIC: Fresh from the herb patch! 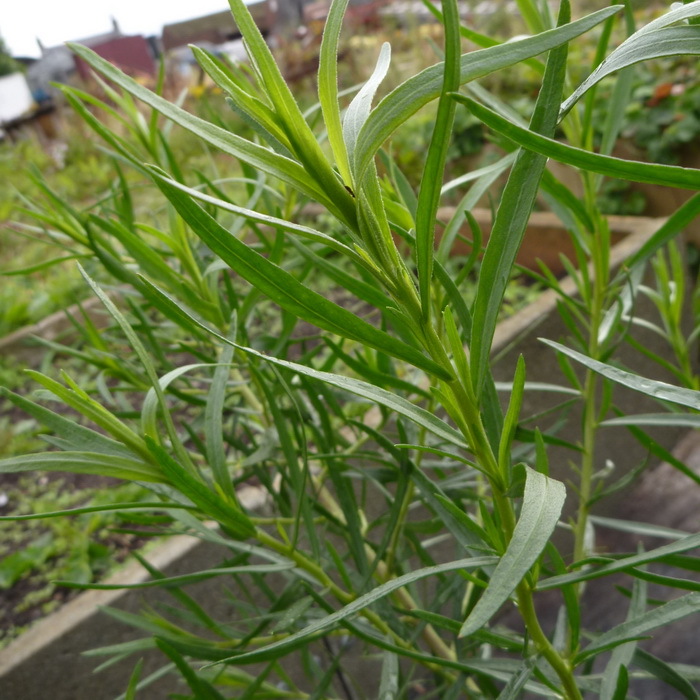 Our lovely homegrown Tarragon. Used sparingly. It's quite a strong flavour. 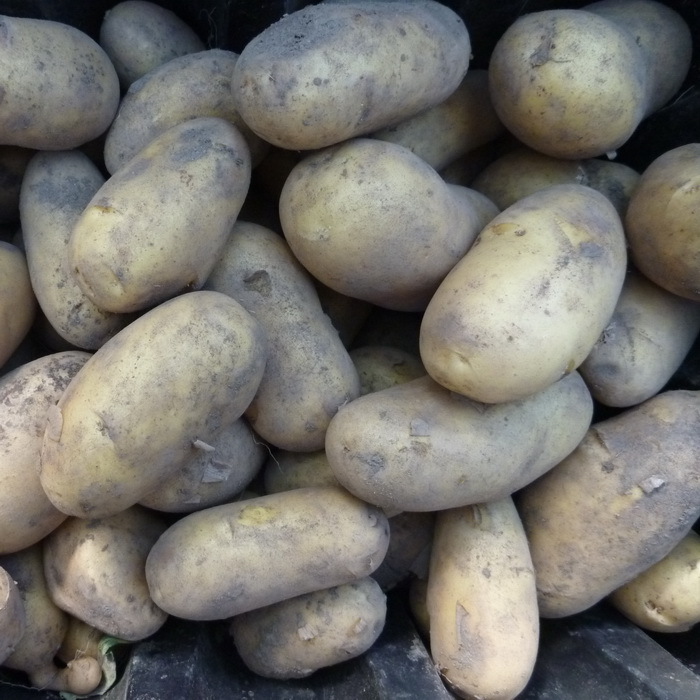 LOCAL ORGANIC: Small and delicious Charlotte potatoes - a true gourmet potato - waxy in texture and creamy in taste. The chef's first choice salad potato. Can also be roasted in the skin - and even chipped! 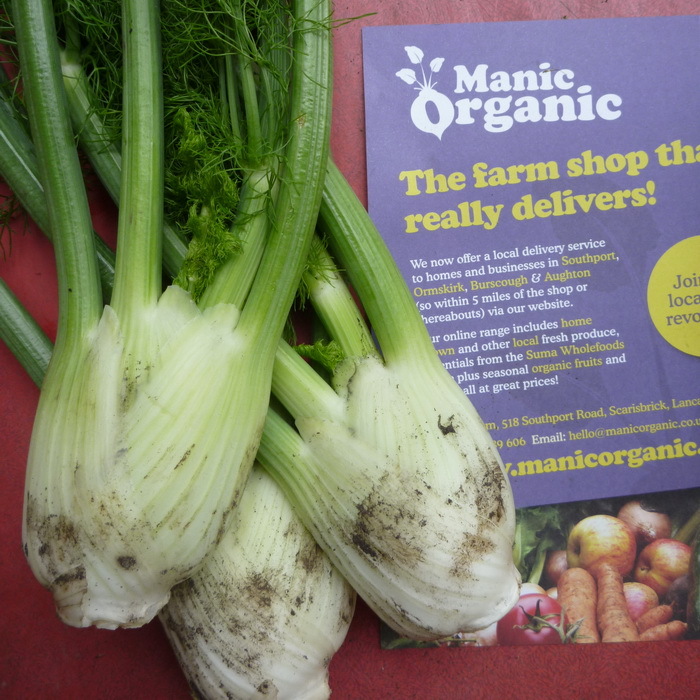 LOCAL ORGANIC: Fennel is the perfect accompaniment to rich meats such as pork or lamb. 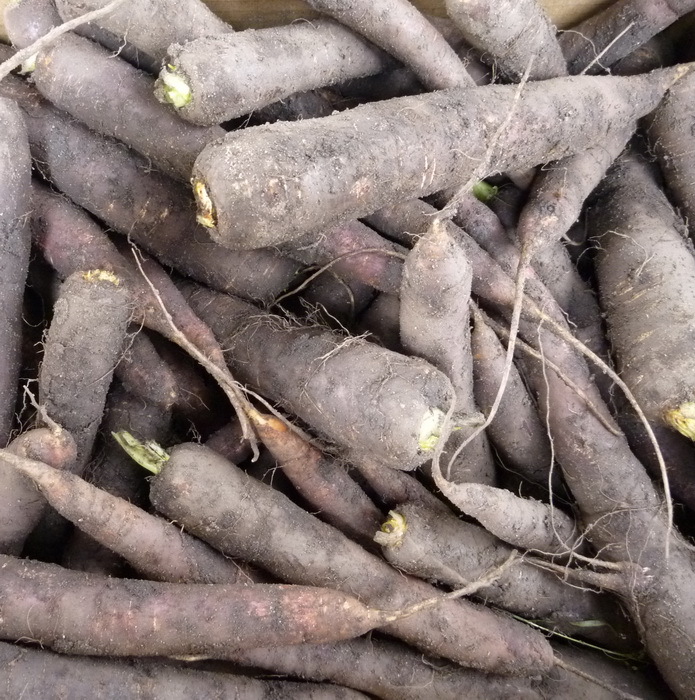 Can be chopped and added to soups, salads, mayonnaise, dips, sauces, stocks, stuffings and bouquet garni..
LOCAL ORGANIC: Sweet earthy tasting distinct flavour. Lightly pickled goes with just about everything. 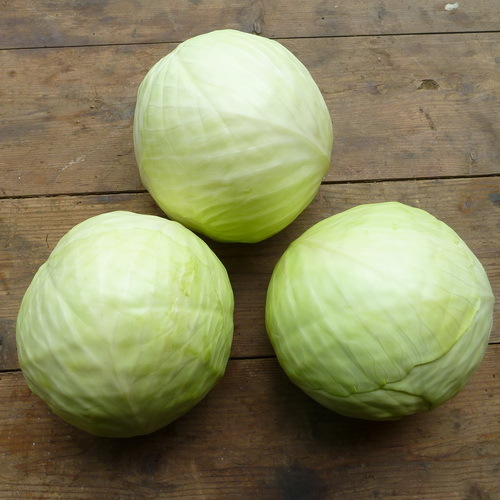 Good in salads and soups and even used as a sweet ingredient in cakes and puddings! A true wonder veg!! 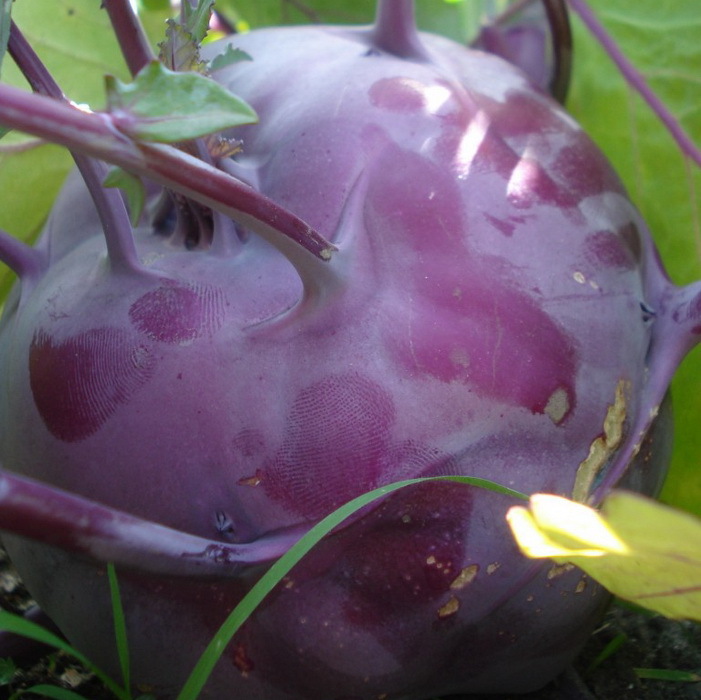 LOCAL ORGANIC: The taste and texture of kohlrabi are similar to those of a broccoli stem or cabbage heart, but milder and sweeter. 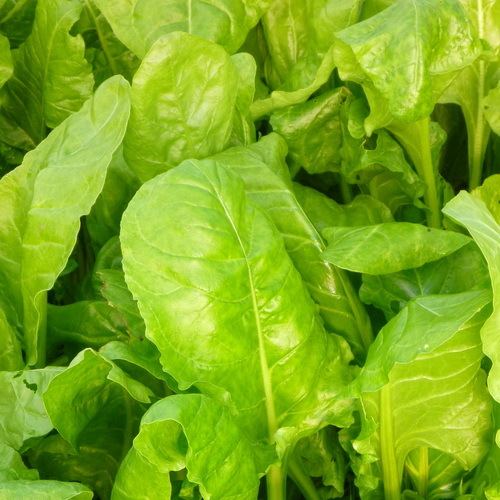 EU ORGANIC Great in stir fries, soups, or eaten raw in salads. A staple of Mediterranean cuisine. 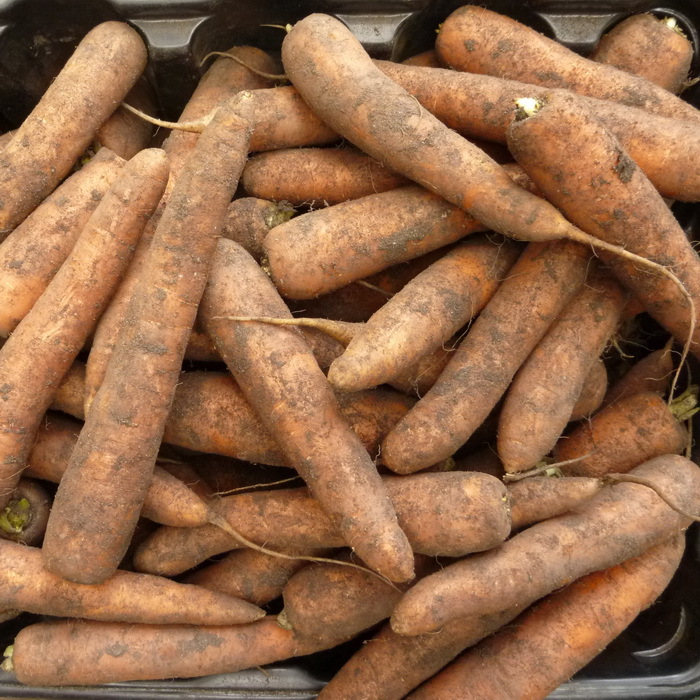 LOCAL ORGANIC: Crunchy sweet New carrots. Great roasted or boiled and tossed in seasoned butter or olive oil. 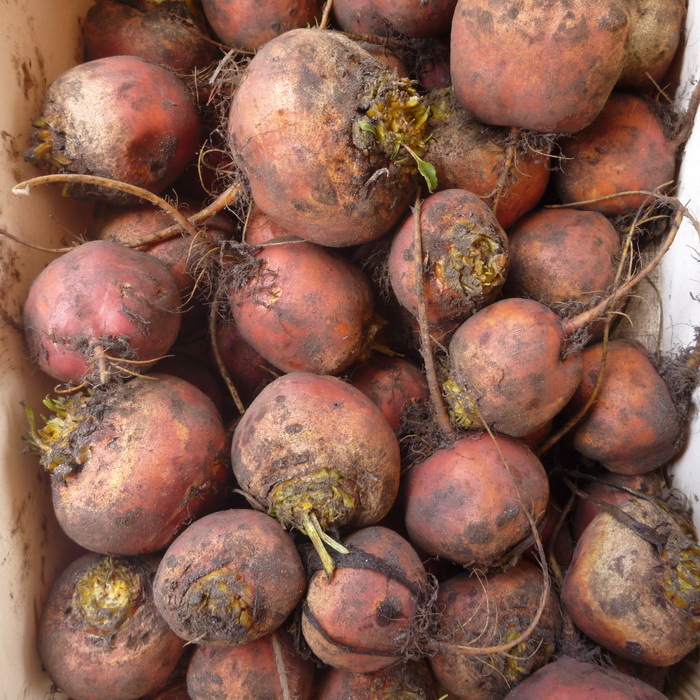 Also nice raw in salads or coldslaw.